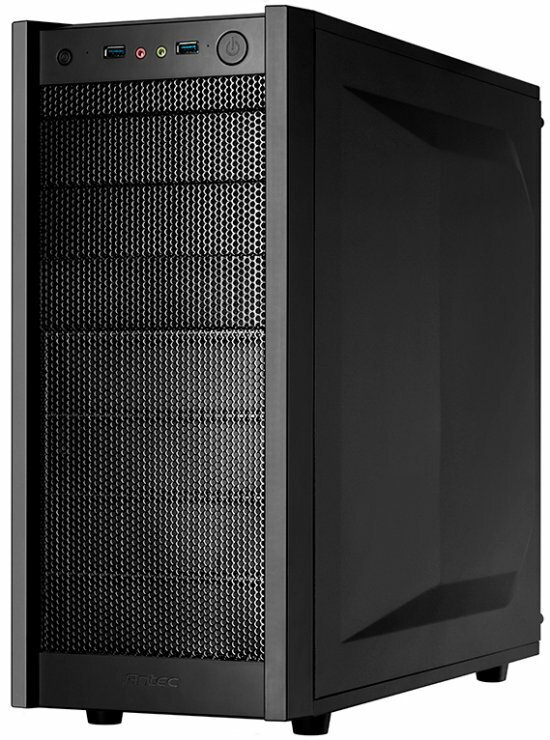 Antec reveals the One, a new mid-tower case for gamers. 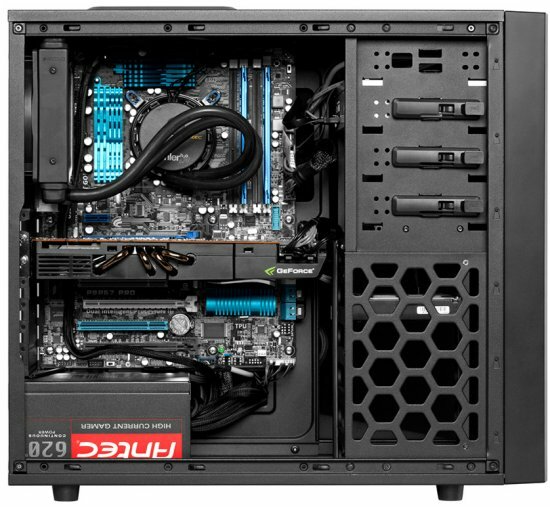 Priced at $59.95, it offers an all-black design, support for video cards of up to 10.5", USB 3.0, tool-free installation features, support for up to five fans (two 120mm fans are included), three 5.25" drive bays, five 3.5" drive bays, and two 2.5" drive bays. It measures 463mm x 241mm x 530mm and weighs 5.6kg. The MSRP is $59.95.